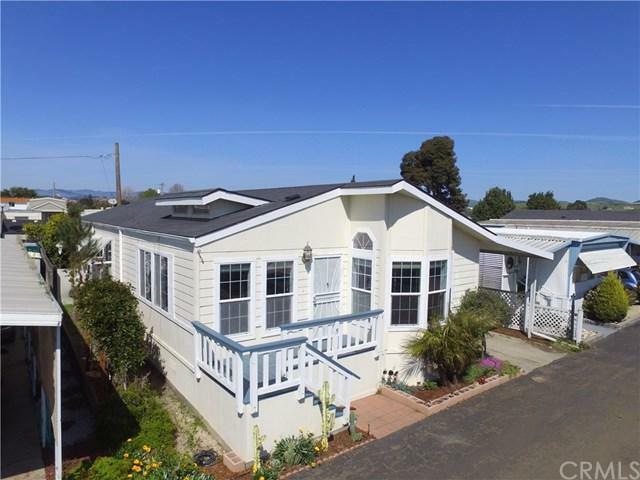 LOW space rent for this 2003~3 bed, 2 bath, 2 car covered carport located in Arroyo Grande! 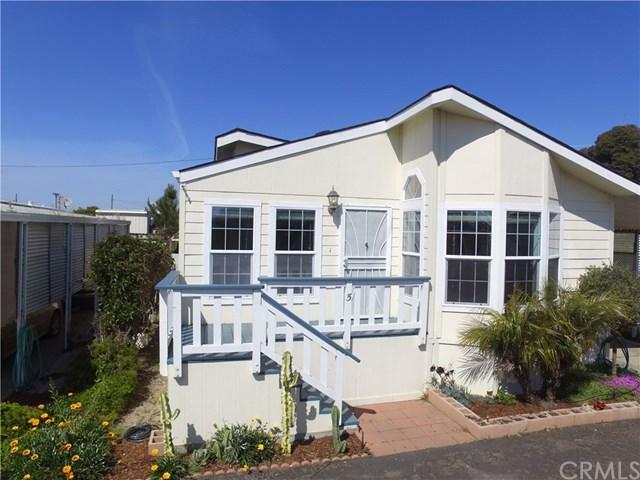 Minutes to access Highway 1 and Highway 101, Oceano Dunes, The Pacific Ocean, golf courses, The Village of Arroyo Grande, walking distance to schools and nearby shopping. 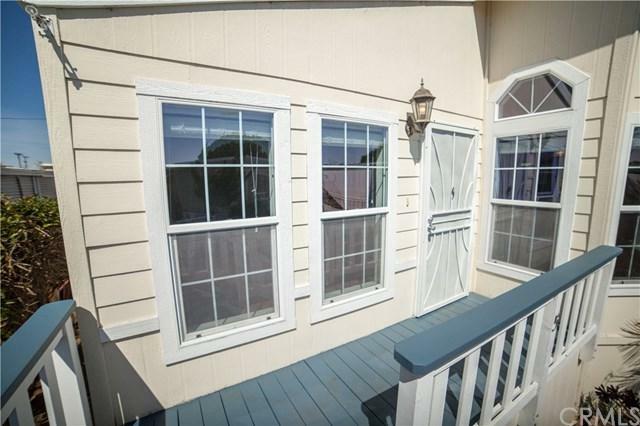 Freshly painted inside, new flooring through out, open floor plan with vaulted ceilings! The kitchen offers a quaint nook area and separate dining space for a larger table setting for entertaining, indoor laundry, high window placement allows the sunshine to brighten up the home. Master bedroom is located at the back of the house with walk in closet, 2 individual sinks with cabinets, garden tub and step in shower! 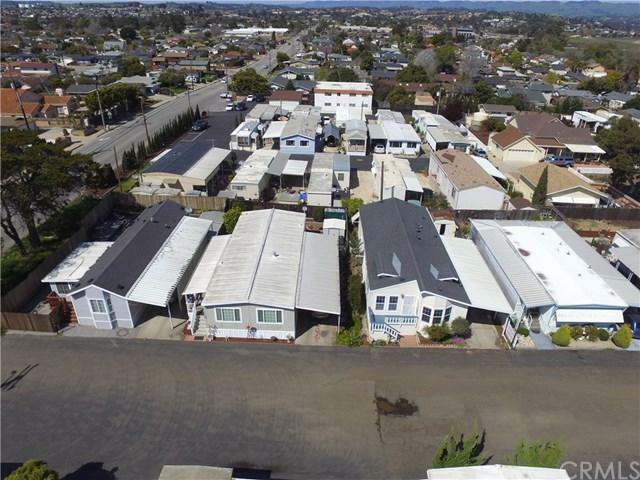 Yard provides a storage shed, space for get-togethers and small pet.Available now and move in ready!! All information to be verified by the buyer and sale subject to Park approval.